Do you ever wonder how you can share the Gospel message with family and friends? How do you tell them that just like you and me, they are sinners and unless they repent and believe on Jesus Christ that they will go to hell? Like a doctor who has a cure for cancer is obligated to share that information, Christians have the cure for sin and have been commanded to share the Gospel message with unbelievers. I encourage you to listen to the message Hell’s Best Kept Secret. 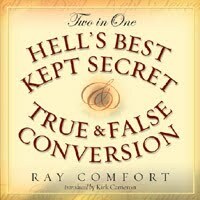 You can go to the above link and listen to Ray Comfort’s message on Hell’s Best Kept Secret. 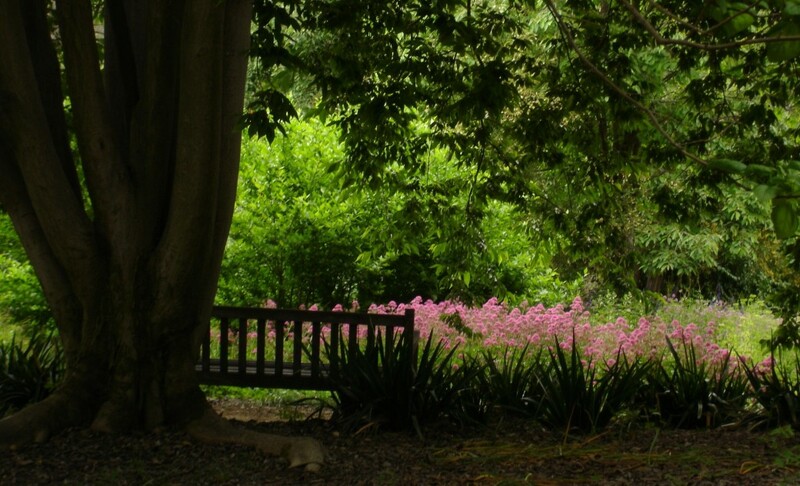 You can listen on-line or download to your computer or MP3 player.